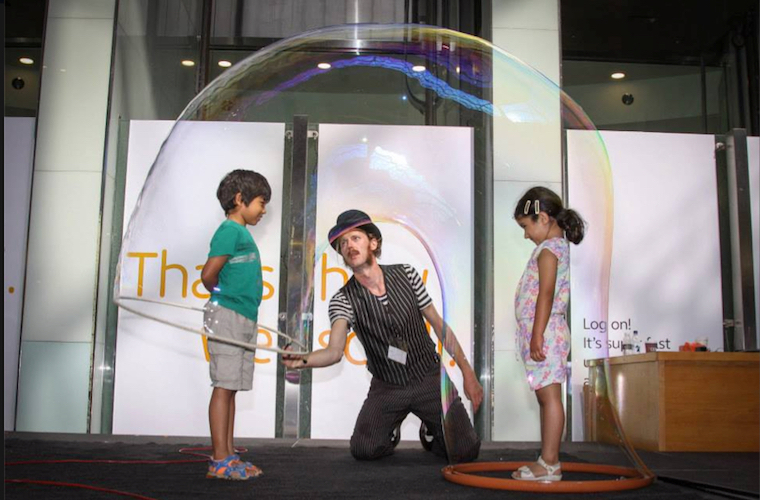 Samsam and his team have performed around the world for some of the world's largest companies including Sony, Sky, Harrods and Honda as well as some of the world's most famous people like Peter Gabriel, Princes Charles and Harry, The Beatles, JK Rowling, Shakira and David Cameron. 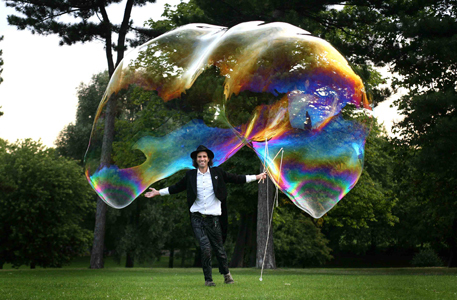 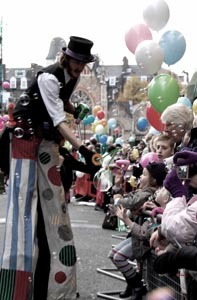 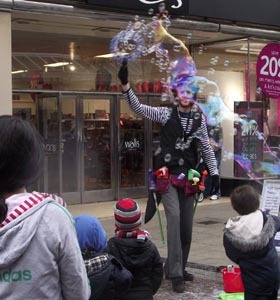 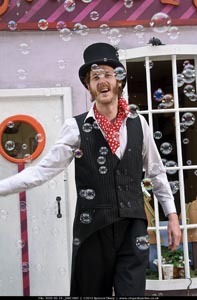 Numerous successful Guinness World Record attempts followed, as did TV appearances and commissions for bubble SFX for television commercials, films and music videos – Samsam has even performed at a funeral! 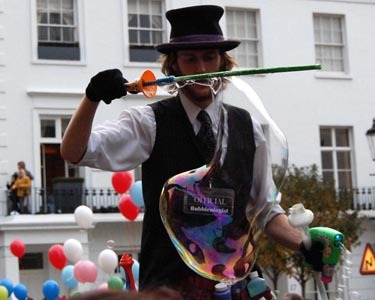 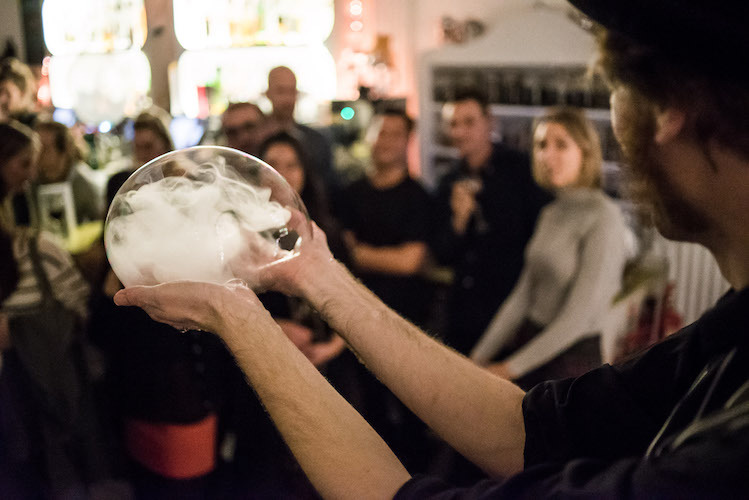 The team of Bubbleologists are the best in the business and Bubble Inc now has an ever-expanding portfolio of private and corporate clients for parties and events, team building days, workshops, science shows and corporate events. 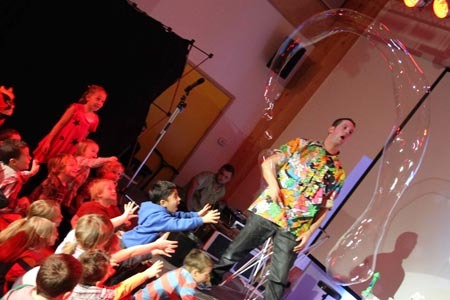 We will bring you bubblingly awesome entertainment that you and your guests will have never experienced before, and sights and sounds that will leave them breathless and begging for more!